We can take them off your hands. Recycle, its good for the environment. 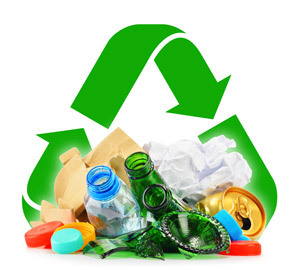 Bring your beverage containers to us for reuse and recycle. 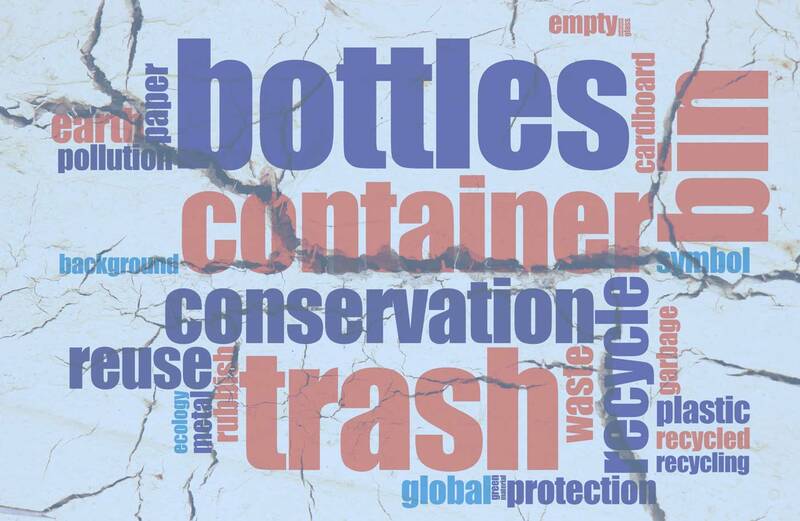 Bottles can be reused several times before they are made into something else. What containers can I bring? Donate your bottles to your favorite local charity. Leduc Bottle Depot - You'll Like Our Sort! 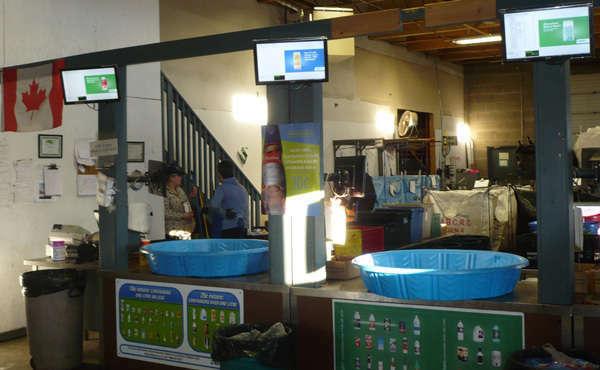 A proud, long-time member of the Leduc community, Leduc Bottle Depot has grown and thrived by offering customers free sorting, fair counting and charitable opportunities to help support local endeavours and initiatives for decades. The management and staff are committed to helping you profit from environmental stewardship as quickly, honestly and efficiently as possible. 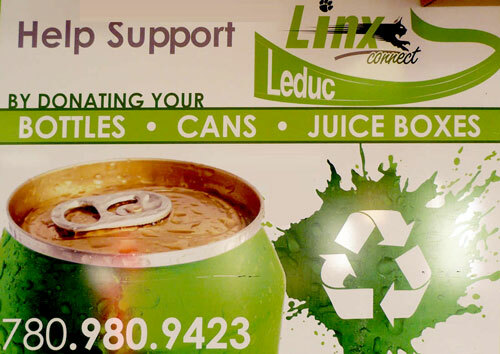 Leduc Bottle Depot makes supporting local charities convenient by partnering with non-profit groups such as LINX. Leduc Bottle Depot - We Can Take It! Free Sorting. Honest Counts. Every Time. Ask about our charitable works programs.